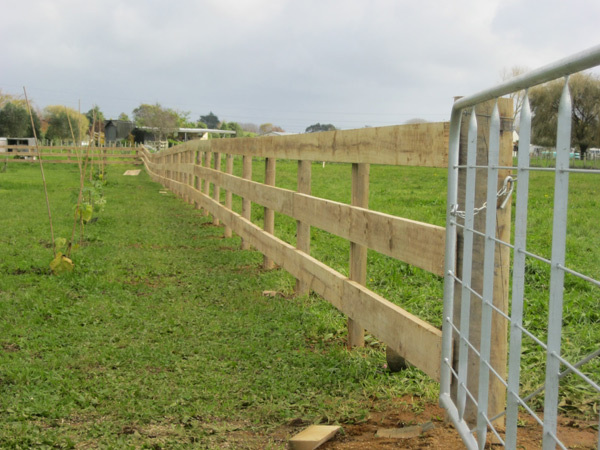 Fences Gates started following Dean Zekas. Fences Gates started following Qual Max. 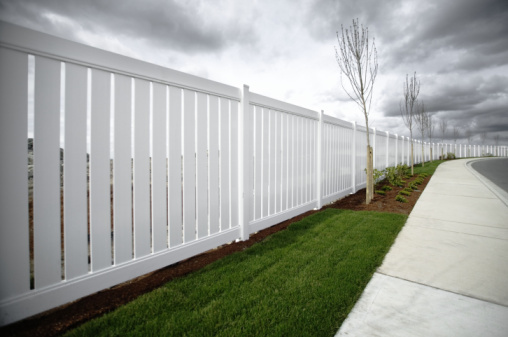 Fences Gates started following Dental World. 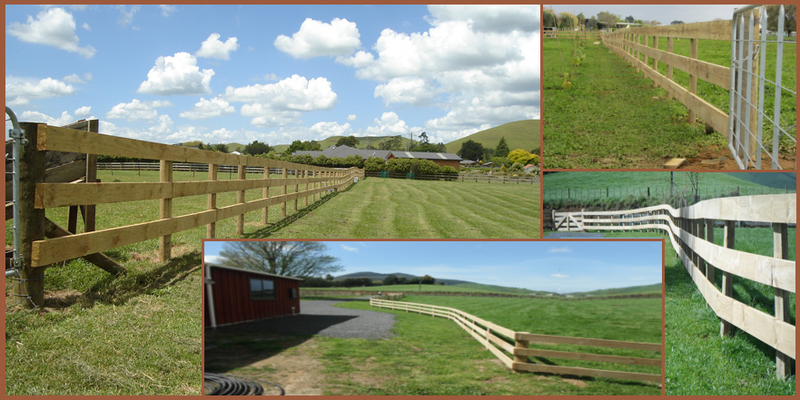 Fences Gates started following Bastian Groiss. Fences Gates started following Spray Man. 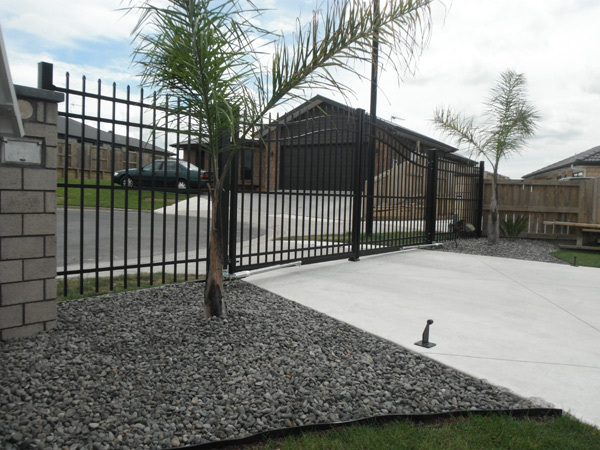 Fences Gates started following Braziers LTD.
We are offers Automatic Gate and Fencing services in Hamilton, New Zealand.